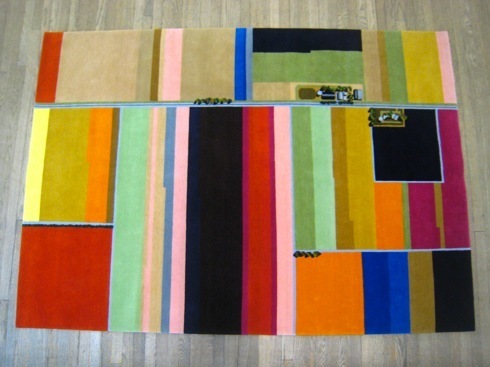 Could there be anything more lovely than a rug inspired by the aerial view of tulip fields in holland? 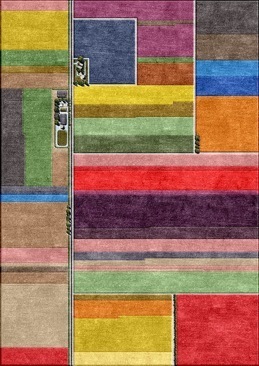 Yes, please, I’ll take 10 for a wall-to-wall carpet installation. 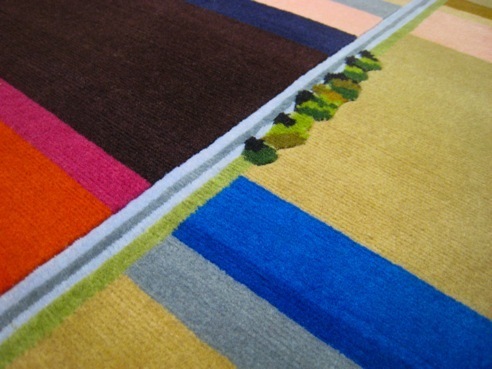 This rectangle of gorgeousness titled, Lisse, is created by L E Design. A little copse of trees dotting the miles and miles of country lanes. No doubt providing shade for an old stone farmhouse. I think I would smile everytime I walked into a room where one of these hand-knotted New Zealand Wool masterpieces awaited me. 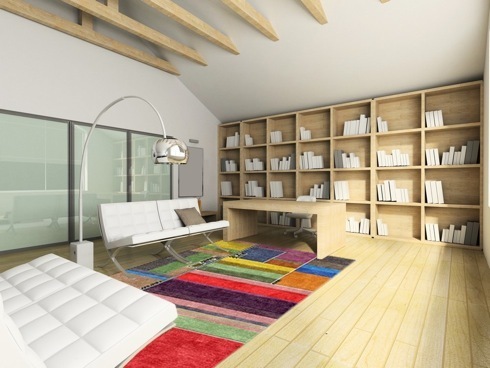 Just imagine, in one walk across your living room you could visit Holland, Scotland, New Zealand…not to mention fields and fields of tulips, color wheels, farmhouses, wool, sheep, flightpaths and bird’s eye views. Dear Liz Eeuwes, thank you for creating such beauty. Much love from the bottom of my heart…and feet.